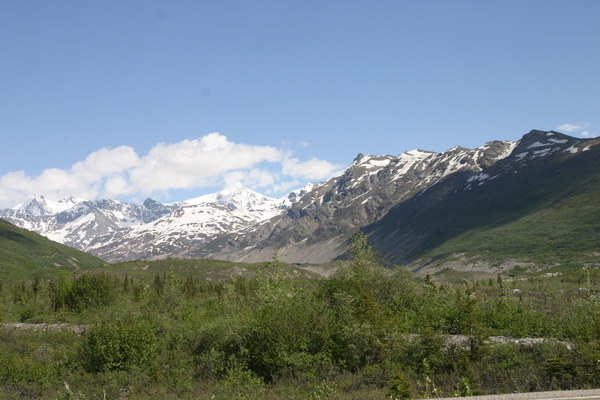 Location: Junction of Richardson Highway 4 and the Denali Highway 8. 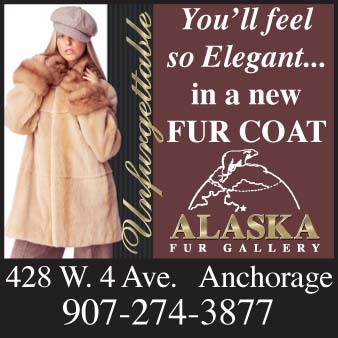 344 miles from Anchorage, 135 miles from Cantwell, 179 miles from Fairbanks, 186 miles from Valdez. Population: 33. Paxson is a small community located in an extremely picturesque area of the state. It is an excellent place to begin an exploration of the many lakes, trails and river systems in the area. It is a bird watcher's paradise, with more that 140 species of birds in its locale. In addition to campgrounds, the traveler will find lodges, bed & breakfasts and restaurants in the area. 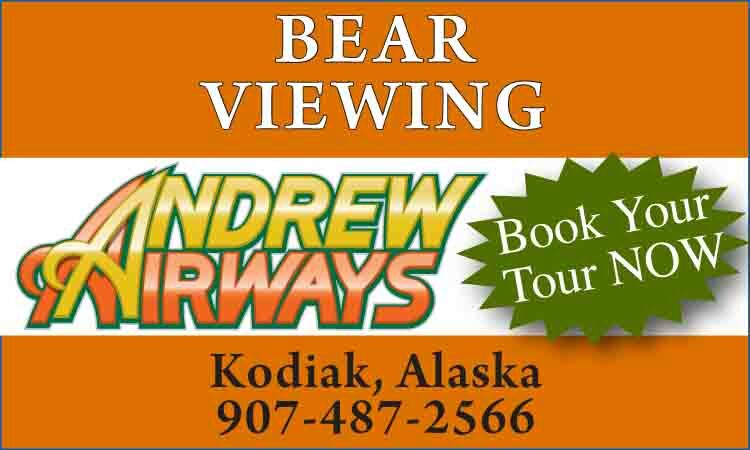 For more information, check with the Paxson Lodge or Fairbanks Visitors Center.